Located on the centre of the High Street, Kodak Express is the local ‘photo station’. 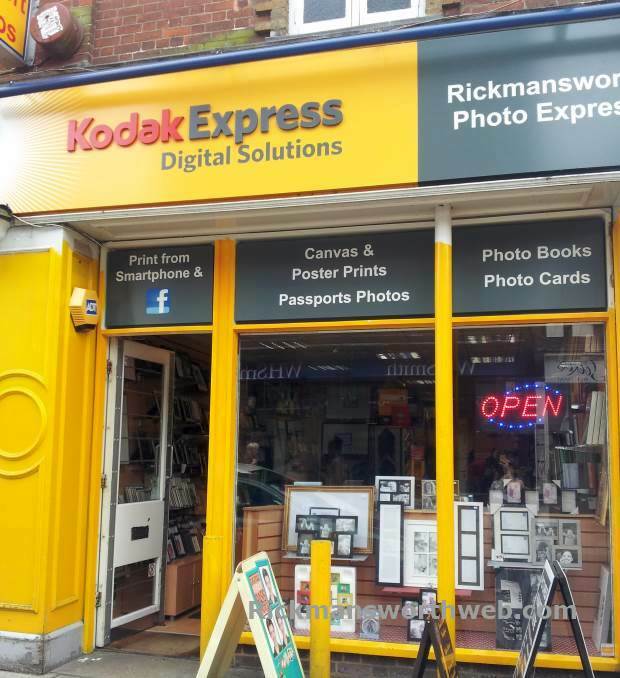 Whether you want instant photographs or a 24 hour service, Kodak’s staff use their expertise and experience in photography and film to offer a fantastic friendly service. They are always willing to answer any questions and professional advice will certainly make your precious moments secured for years to come. If you want a good scenic location, The Aquadrome provides many beautiful photo opportunities!